Do you know how chocolate was discovered? Did you know rubber comes from a plant? Join us for a large-scale free-flowing symposium featuring our 12 Plants that Changed the World Exhibit. We will be hosting 12 local companies to represent each of these game-changer plants providing samples and modern day uses. 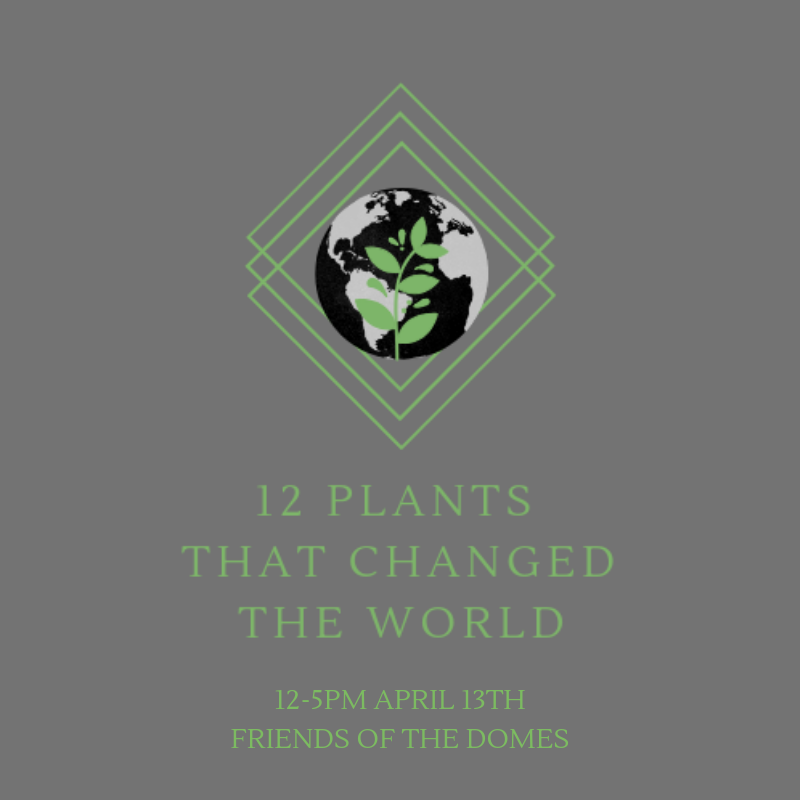 Marquette students will be at each stop to teach you how these plants have impacted the world, our society, Milwaukee and our daily lives. Additional food and drink available for purchase at the event. $6.00 for admission, $4.00 for students, and ages 2 and under are free.